Flawless execution — Logistic Edge offered a quick, accurate turnaround on 10 containers (100,000+ pieces) of infant seat covers for distribution to Wal-Mart stores across the United States. The company has supported us with not only receiving and warehousing, but with precise handling and re-labeling services as well. Logistic Edge has made a vital contribution to our success. Your company did a great job taking care of us in July. Without your company's flexibility and efficiency to move my product into the SoCal market, my project would have failed. It's as simple as that. I appreciate all that you did for us. 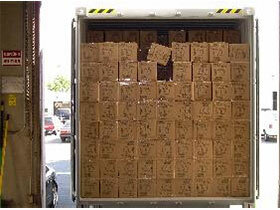 This is the logistic solution we needed to handle nationwide fulfillment to our customer base. 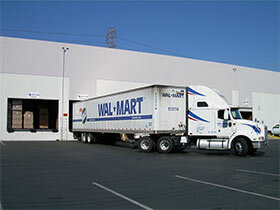 Logistic Edge provides professional and dependable warehousing, packaging and shipping services. With Logistic Edge, we were able to establish a reliable West Coast distribution center, complete with inventory management, same-day shipping and will call capabilitites. 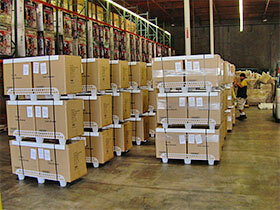 We partnered with Logistic Edge to manage our inventory of electronics. 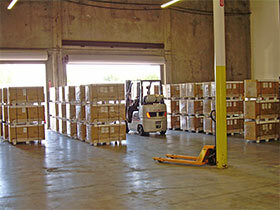 With an excellent facility and same-day shipping, the company has exceeded our expectations.